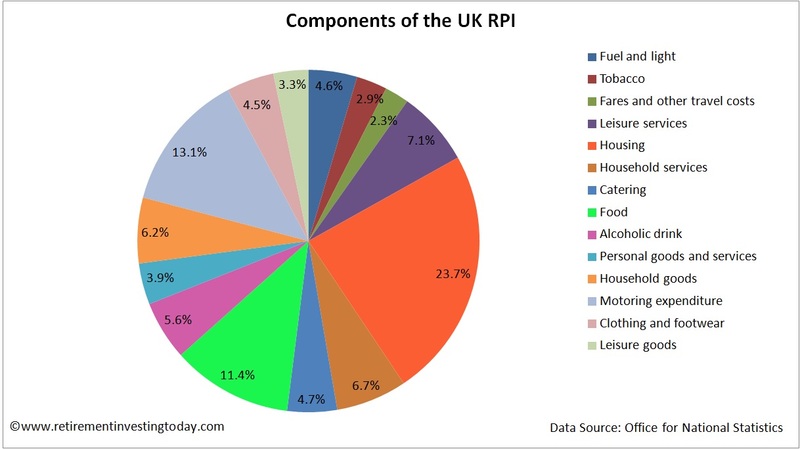 Last week we had the Office for National Statistics (ONS) announce that annual inflation to October, according to the Retail Prices Index (RPI), increased at the rate of 3.2% and that the Consumer Price Index (CPI) increased at the rate of 2.7% The main contributor to the CPI increase was apparently University tuition fees, food and non-alcoholic beverages. 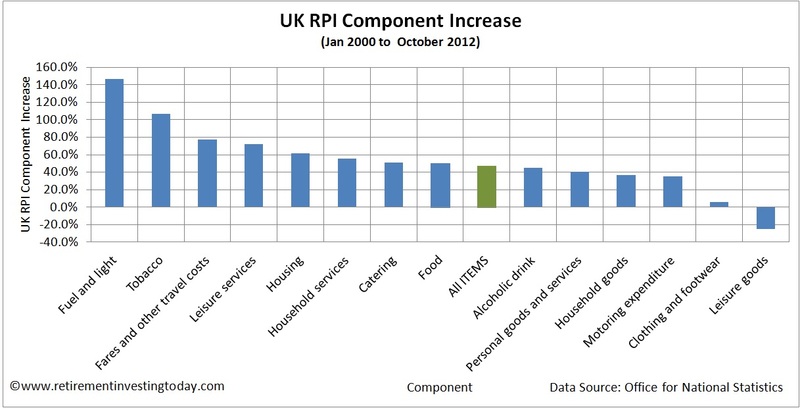 The main contributor to the RPI increase was the same as the CPI plus the addition of housing. The Bank of England continues with their stance (at least their public stance) that inflation will fall back to its 2% target. They’ve now been wrong on that since December 2009, a period where in my own line of work I would have long been sacked for being so wrong. 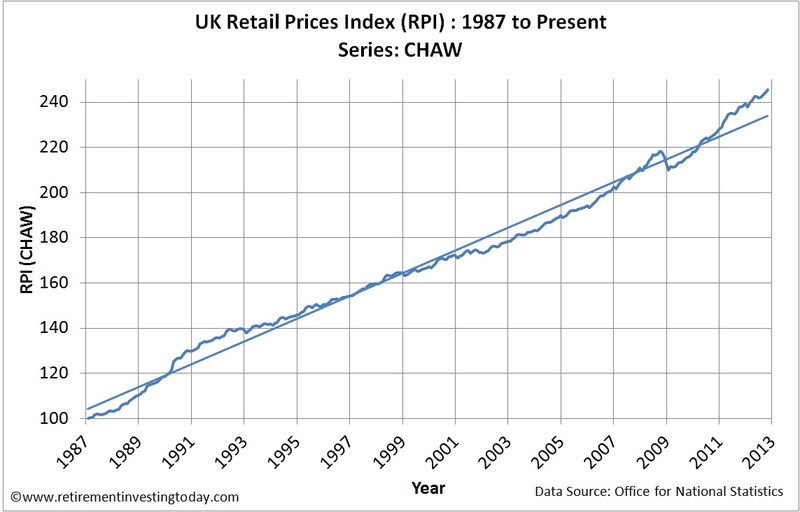 A long run view of the UK RPI can be seen in my first chart today. 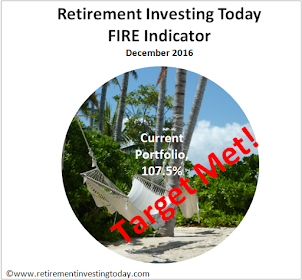 if you’re retired and your pension is in income drawdown then to just maintain your purchasing power your portfolio had to increase by at least this amount just to stand still. Housing at 23.7%. This component includes allocations to rent, mortgage interest payments, depreciation, council tax and rates, water, repairs and maintenance, DIY materials, insurance and ground rent. Motoring expenditure at 13.1%. This includes purchase of motor vehicles, maintenance, petrol, oil, vehicle tax and insurance. Food at 11.4%. This includes everything from staples such as bread, milk and fresh vegetables through to soft drinks, biscuits and cakes. Household services at 6.7%. This includes postage, telephones, domestic services, fees and subscriptions. Household goods at 6.2%. This includes furniture, furnishings, electrical appliances, other household equipment, household consumables and pet care. The chart below then shows how the prices of each of these 14 components have increased since January 2000. It shows wildly different increases for each component reinforcing that everybody will be affected differently. The worst increase has been fuel and light which is up a hefty 146.3%. This is a component that none of us can opt out of fully within the UK. In the pursuit of frugality we can however work hard to minimise it’s affect on us by living in a home that is only as big as you need, is well insulated, only has the lights on that you immediately need and by turning the heating down a few degrees while adding an extra layer. In the extreme you might also have your own wind turbine or solar panels. At the other end of the spectrum we have actually seen deflation in Leisure goods with prices down 24.7%. This is a component that a frugal person could largely do without as it includes Audi-visual equipment, CD’s, toys, photographic goods, sports goods, books, newspapers and gardening products. Governments will always try and inflate as it’s the easy way out for them. 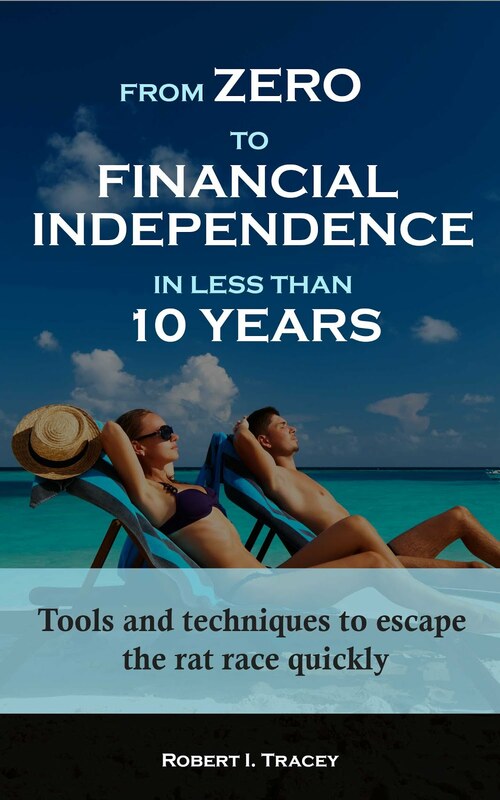 Unfortunately inflation tends to hit those that are taking responsibility for their own life hard as it can erode the value of your savings quickly. It’s therefore worth understanding your personal rate of inflation and also understanding the effects inflation is having on your savings to enable you to minimise and prepare for its effects. Not necessarily. Interest rates were much higher in the past. I paid about 8% on my first mortgage in '89 and that rose to 14% at the high water mark in the early 1990s. It was reckoned then that you'd pay about three times for your house over a typical 25 year mortgage. At today's lower rates you will probably pay a lower multiple. What has happened is that the invisible hand of the market has moved the headline price of housing up to compensate for that. This goes against the UK mantra of buy as much house as you can afford and trade up because houses always go up in value ;) I know several people in big houses who have shocking heating and power bills. 100% agree. You've probably seen some of the exchanges I've had with readers in the recent past. I'm living in a place that is a lot smaller than I could afford. I would never buy it but as a shortish term rental within striking distance of my work it's ok while I push hard for early retirement. RIT, I notice you mention having solar panels as 'extreme'. I think this view may be influenced by the fact you do not have a house with a south facing roof. It is just another long term investment with a debatable level of associated risk (considered low risk by most who have done the research).